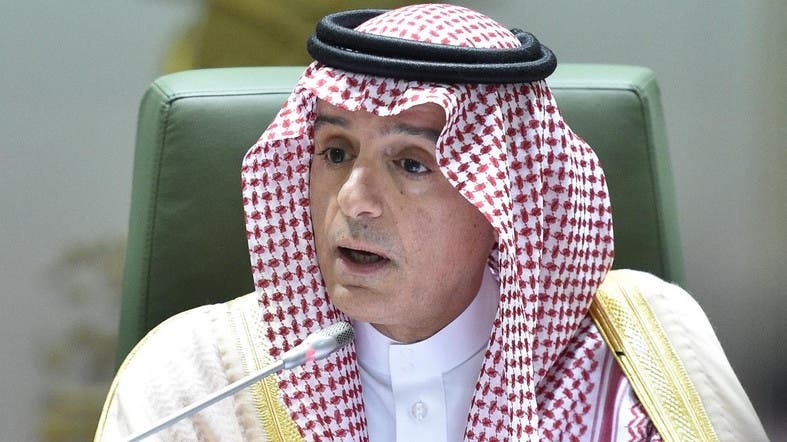 Saudi Arabia’s Foreign Minister Adel al-Jubeir said that the kingdom’s judiciary is effective and independent and that Saudi Arabia rejects the internationalization of the case of Khashoggi’s death, in a press conference on Thursday. Jubeir said the kingdom is being subjected to “a vicious and illogical attack” and called out Qatari media for launching and continuing to run an organized campaign against Saudi Arabia, exploiting the case of Khashoggi. The Saudi FM expressed saddness on the way Khashoggi’s death was being politicized. The Saudi FM stressed that Khashoggi case will not change the kingdom’s policies in the face of terrorism or Iran. He also said that the accused and the victim in this case are Saudi nationals and the incident took place on a Saudi territory, in reference to the Saudi consulate in Istanbul, Turkey. Jubeir concluded his press briefing with reassuring that the Saudi government is committed to hold those involved in the murder, accountable. Who ordered, supervised, and carried out Khashoggi's murder? And how?